Scared of Admission Exams? 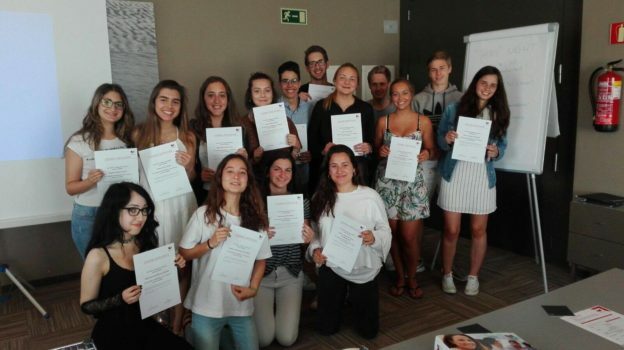 – Don’t Worry, Sign Up for the ICI Pre-Med Course! 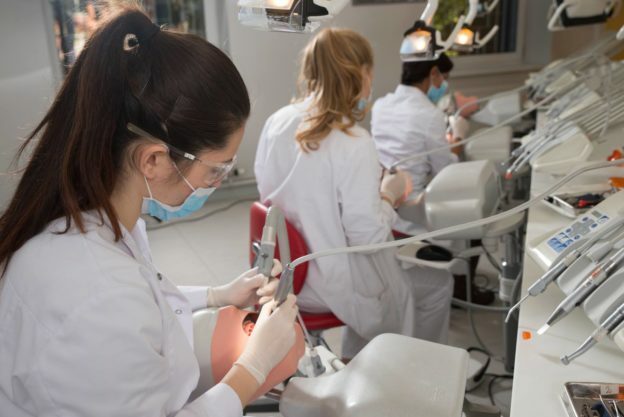 Studying Dentistry in Spain – Barcelona, Madrid or Valencia? Olé! 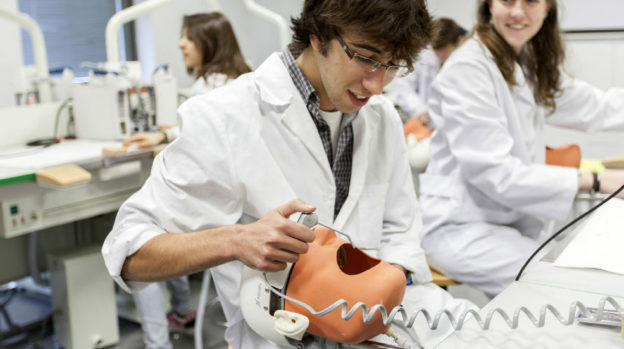 Only two university places left for dentistry in Valencia! 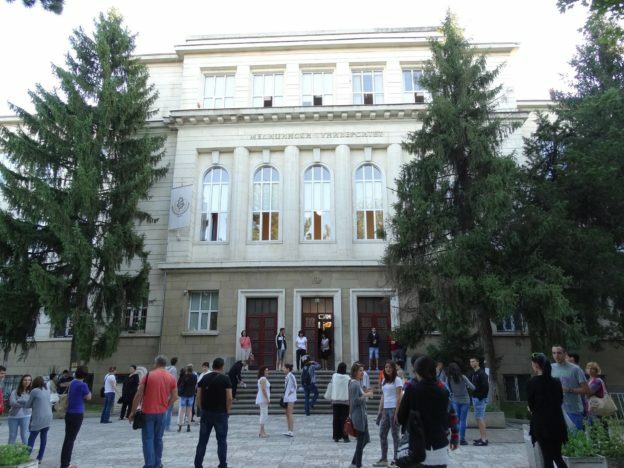 Last places for MU Varna to study in 2014! 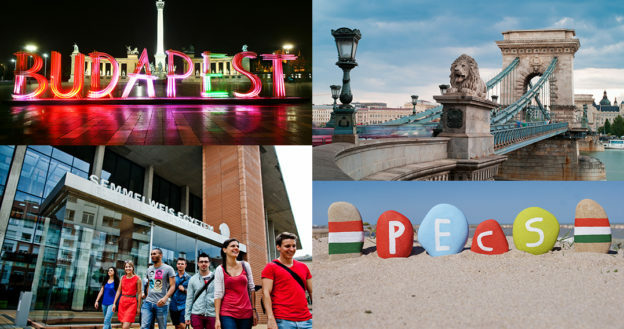 Study Medicine Abroad in 2015 – There Are Still Possibilities! Register now for February or September 2015!